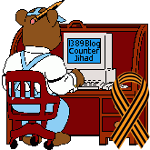 We usually don’t post vulgar material on 1389 Blog… — 1389 Blog - Counterjihad! Today we are making an exception. 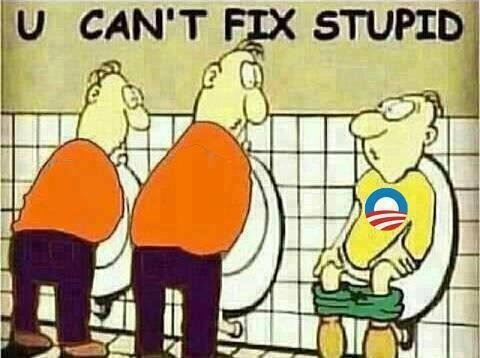 Sometimes ‘vulgar’ gets it 100% right! Previous post: Muslims are not legitimate refugees. Muslims are the aggressors.